Holly has been in our program going on two years now and has drastically changed her life during that time. Since beginning the program, Holly has been determined to get herself financially stable by managing her Social Security and applying for the new Goodwill Store in Citrus Heights. Holly’s son, Braiden has been diagnosed with Autism, along with a rare form of Chiari Malformation which has left Holly and her son facing many barriers. With the help of Next Move, Holly has been able to get her son connected to River Oak Center for Children, Alta, and Stanford Youth Solutions, which have all assisted in Braiden’s success in treatments and behavioral issues. Holly also enrolled Braiden in kindergarten this year! Holly was recently blessed with her second child, Amira, who has brought the entire family together. Toward the beginning of her time in Step Up Sacramento, Holly and her wife of many years were in a physically and emotionally abusive relationship. 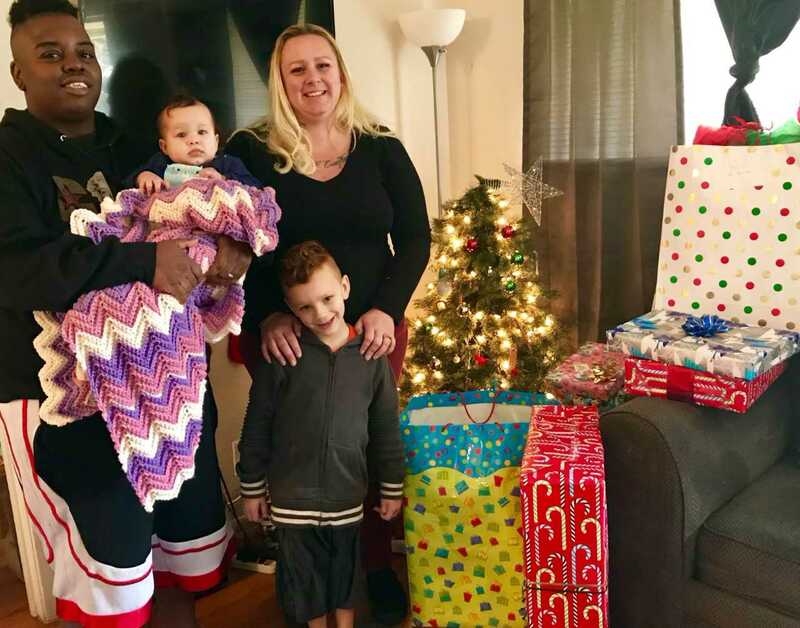 Again with the help of Next Move, Holly and her wife have been connected to Mental Health Services with Turning Point & River Oak Center who have provided them both with coping and parenting skills. In the midst of all this, Holly has also had her CPS case closed. Vanessa, her Case Manager at Next Move, is very honored to be her case manager and to see the improvement that she has shown. We’re all excited to see what the future holds for Holly and her family.